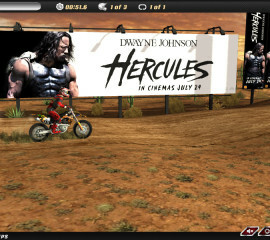 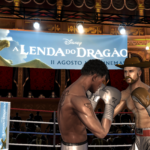 This type of in-game advertising takes the form of fully-functional games that are developed for the sole purpose of promoting a company, brand, or product. 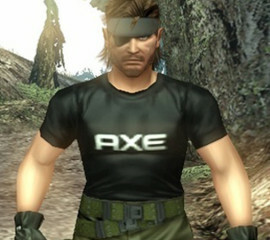 The entire game will typically revolve around, or be heavily related to the company in question. 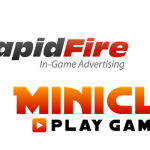 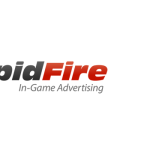 RapidFire offers the creation of advergames for just about all gaming platforms including consoles, pc, mobile, and web.